…but what will it look like in the future? Our special December issue of ABM In Action if finally here! 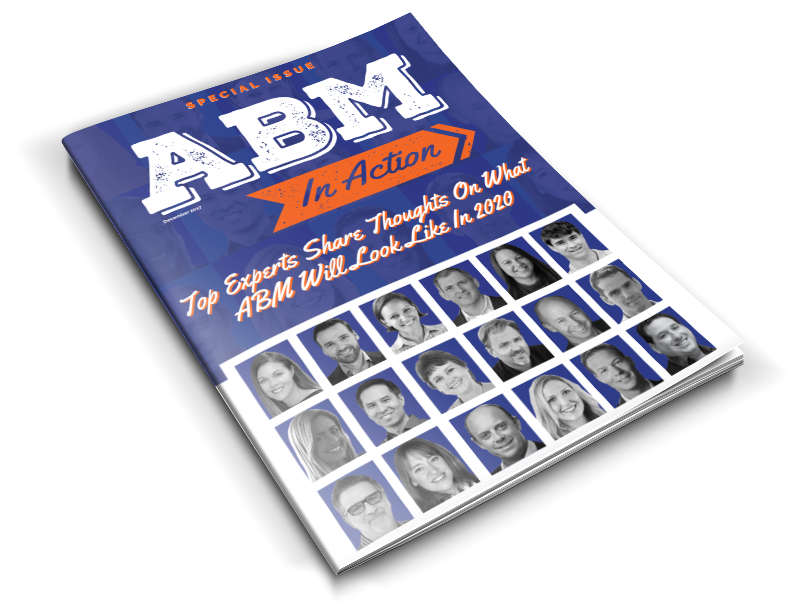 We asked 18 industry thought leaders — from experts and analysts to practitioners — to respond to one question: What will ABM look like in the year 2020?